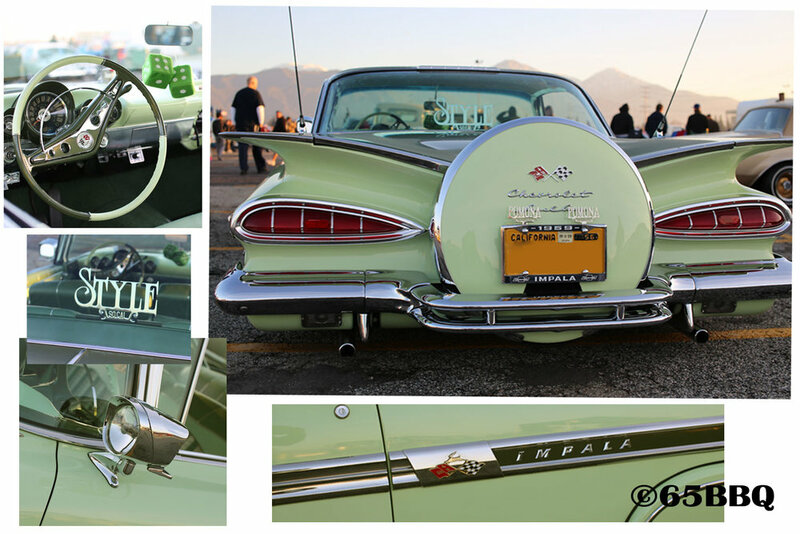 The Pomona Swap Meet is the perfect Car Show for all the sweet reasons. Lots of rides in all states of perfection. Bring in out: The Impala, no matter what isle, they dominated this car scene. Pomona is in the Gallery! Pomona Swap Meet: Ranchero Emblem in distress.